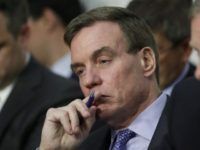 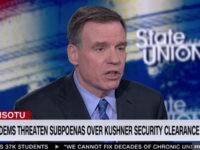 Sunday on CNN’s “State of the Union,” Sen. Mark Warner (D-VA) said there was “plenty of evidence” that President Donald Trump collaborated with Russia. 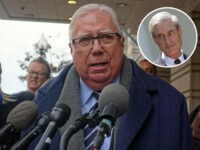 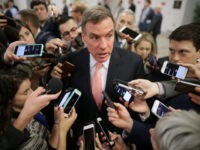 Warner said, “There’s lots of evidence. 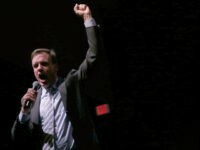 The question is, what kind of conclusion we’re going to reach. 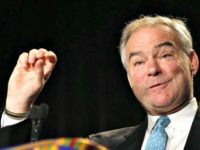 Two Virginia Bishops have issued a statement condemning Tuesday’s pro-infanticide vote by self-declared “Catholic” senator Tim Kaine. 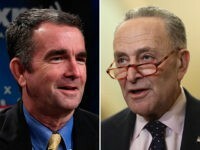 Sen. Chuck Schumer (D-NY) on Monday joined the chorus of calls for Gov. 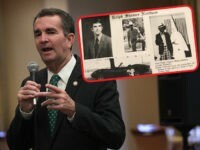 Ralph Northam (D-VA) to resign over a racist photo in his yearbook. 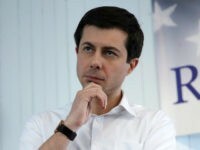 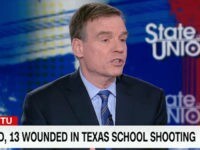 A former classmate of Gov. 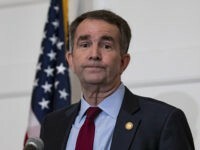 Ralph Northam (D-VA) is believed to have tipped off the press about his racist yearbook photo in response to his remarks about proposed leglisation that would allow fourth-trimester abortions, according to a report. 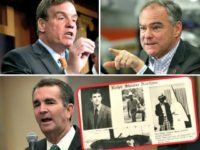 The senators issued a statement condemning Northam after a photo of him and another individual in blackface and Ku Klux Klan garb surfaced. 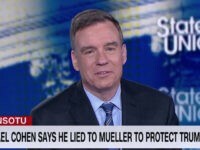 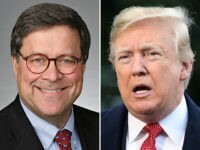 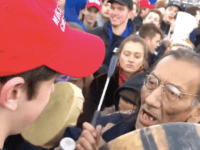 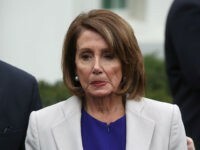 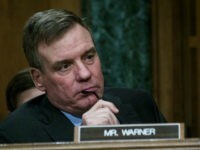 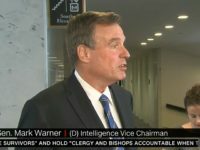 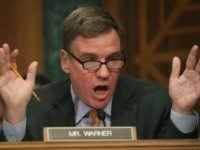 Mark Warner, the Senate Intelligence Committee’s leading Democrat, told CNN that because William Barr seemingly solicited the nomination for Attorney General, President Trump should withdraw it. 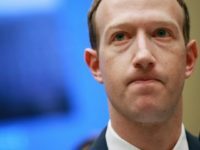 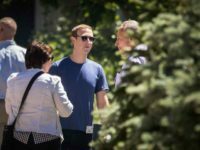 Sen. Chuck Schumer (D-NY) reportedly lobbied senators on behalf of Facebook, which employs his daughter, convincing senators to stop criticizing the social network. 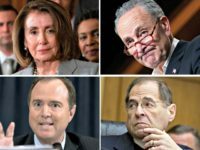 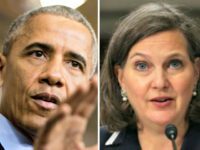 Meadows revealed Wednesday the FBI may have secretly transcribed and taped George Papadopoulos during the 2016 presidential election.